G I V E A W A Y...... yes you read that correct! It is a DERNG giveaway. When I first saw this bracelet I knew I would own it. It is the perfect amount of sparkle and dainty, yet bold enough to stand alone. You know my love for bracelets and this was no exception. Emily, better know of the designer behind this wonderful line of DERNG bling recently has moved her etsy shop to her own website. Go check it out here. Congrats Emily! 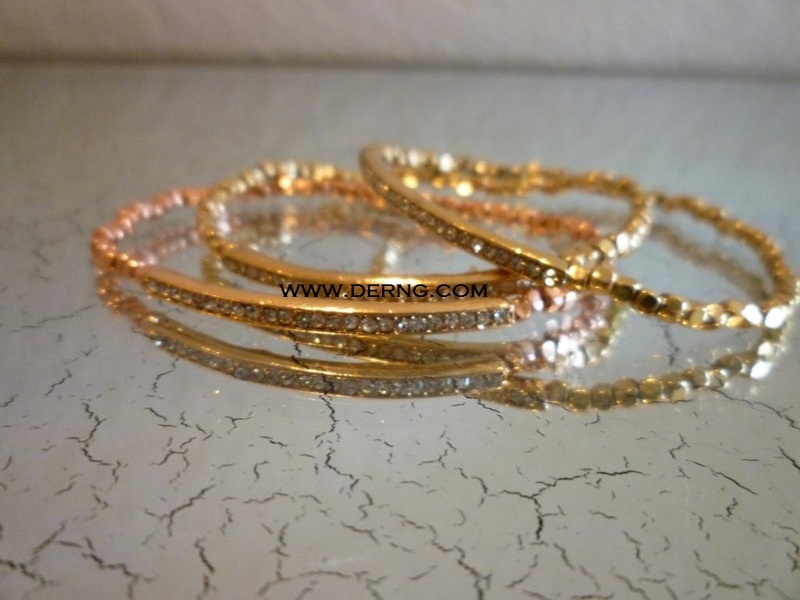 DERNG has graciously teamed up with me to offer not one, but two rose gold pave tube bracelets to a lucky follower. Are you excited yet? You need to meet her. And by meet her I mean get yourself some DERNG bling!! She is a Texan with a heart of gold and bling! Follow Peridot Skys on GFC and leave a message below with your email address so I may contact you. Total of seven chances to enter. Follow the simple steps with the rafflecopter form below and your done. Good luck ! 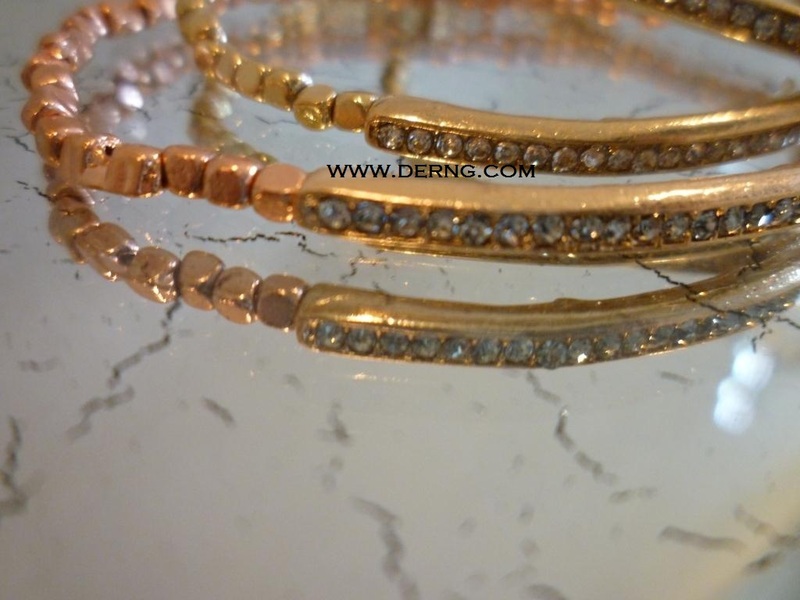 ** UPDATE ** The winner of the DERNG 2 rose gold pave tube bracelets is Tracy K. Congratulation Tracy. You have an email from me!! This is such a great giveaway! I love the Derng pieces I already have :) The bracelets will compliment so many outfits for summer! Love Peridotskys! So happy to have found your blog and a fellow hip 40+ mama to 3!! Hi! I'm Halle, and I am the editor of the Classic&Glam Blog. I recently stumbled upon our blog! I'd appreciate if you checked mine out as well. If you like it, please follow- I'd be glad to return the favor. I am enjoying your blog and love Derng bling! Great giveaway. Thanks! I love how simple these bracelets are! I'm a follower via GFC.